Experience the relaxing side of lively Schwabing: enjoy exceptional comfort and round-the-clock service at the ibis München City Nord hotel. All 138 rooms are air conditioned and have WIFI, which is free throughout. The hotel enjoys a central location and good transport links in North Schwabing. A subway station with Lufthansa Airport Shuttle stop is just 55 yards (50 m) away. The highway, exhibition center and Allianz Arena are a few minutes away by car. Parking is available in our indoor car park. 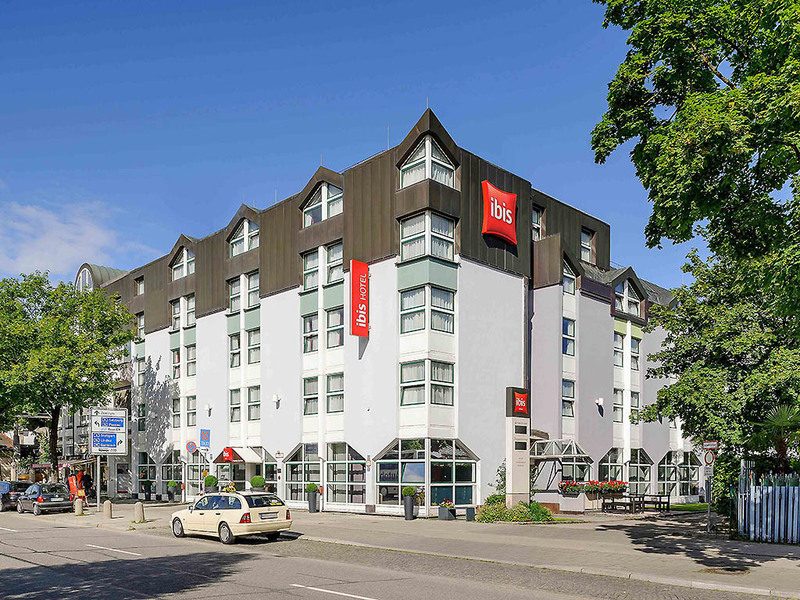 Experience the city by day, sleep peacefully at night: The 138 rooms at the ibis Munich City Nord hotel are soundproofed, air conditioned and feature extra-comfortable Sweet Bed by ibis beds. With free WIFI and TV with a wide range of Sky channels. Our ibis kitchen restaurant serves a wide variety of delicious international specialties, generally Monday to Friday from 6PM to 10:30PM. We also serve all the dishes in our beer garden when the weather is nice! If you love Munich's beer gardens, you're in the right place: The hotel bar includes a beer garden, where you can enjoy a beer and pretzels in good weather - or a drink with a snack or crispy panini. Now with live sporting events on Sky.